I will submit your business or website into niche directories Manually. 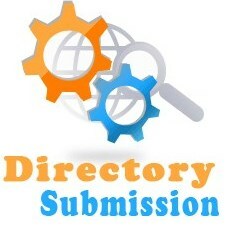 Directory submission is very essential for business or website. Here I am providing absolutely 200 approved directory listings in just 48 hours time.